There is definitely an upside to winter drawing in.. And that would be the early sunset allowing me to head out and take some night shots. 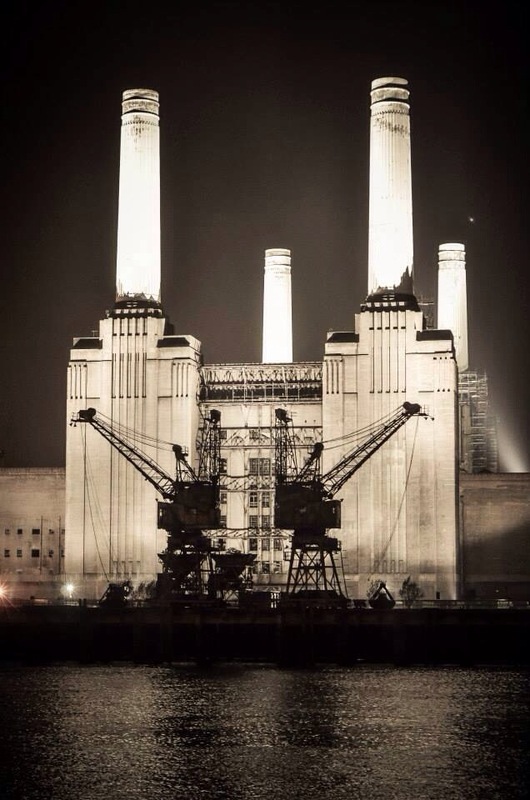 The other night I took some of Battersea Power Station before it gets it transformation in to apartments. 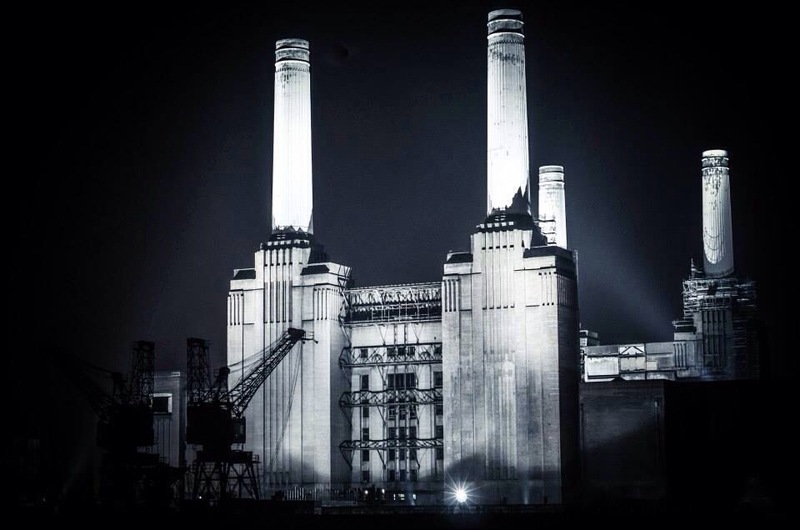 This entry was posted in Flash Photography and tagged battersea, London, night, photography, power, station by whysamiam. Bookmark the permalink.